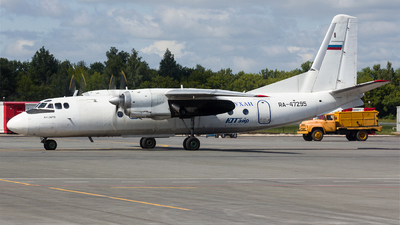 Note: Prior to flight M9-252 to Lviv. 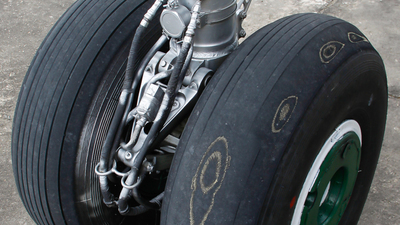 Note: Some harsh landings where made with this one. 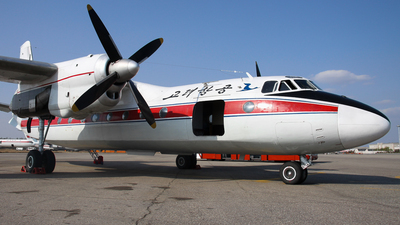 Note: Baking in the sun on the Pyongyang ramp. 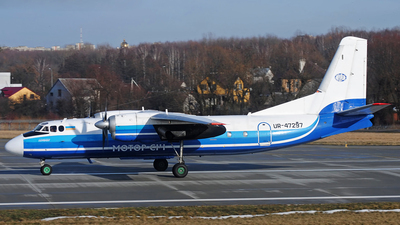 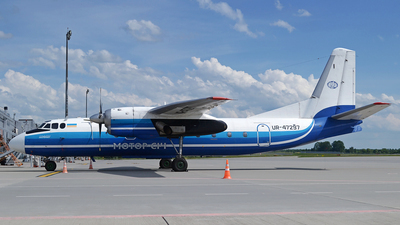 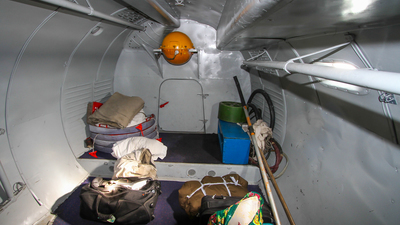 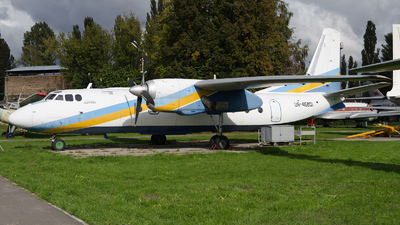 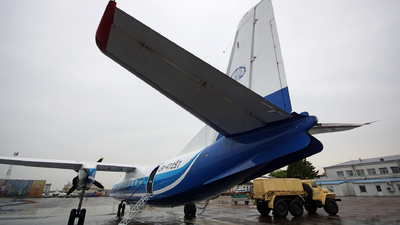 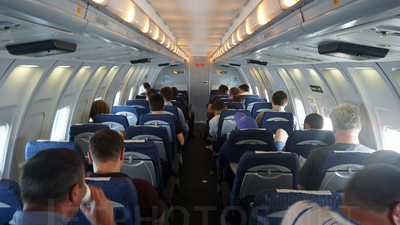 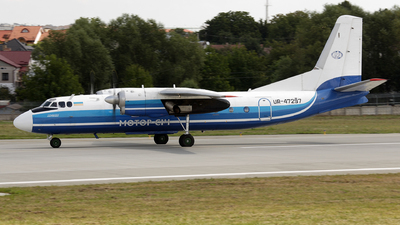 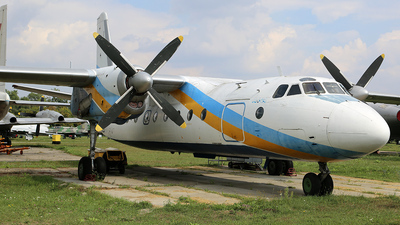 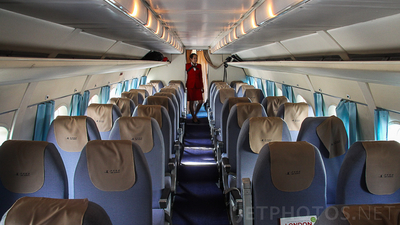 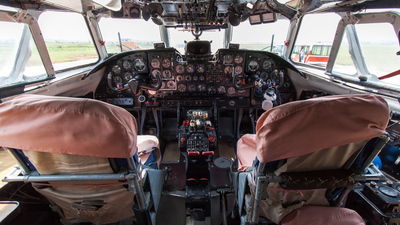 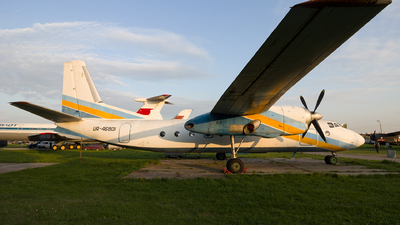 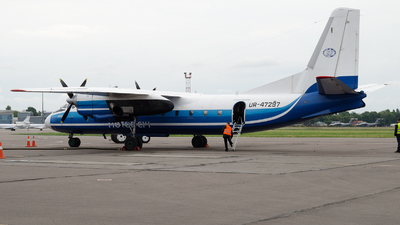 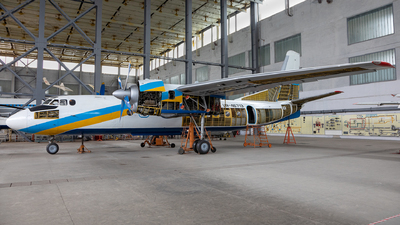 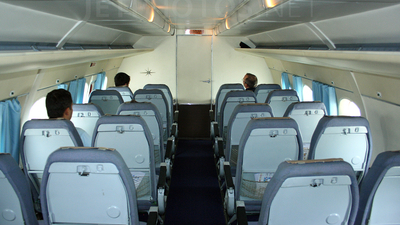 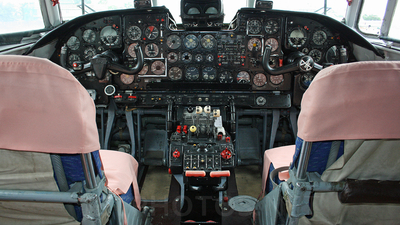 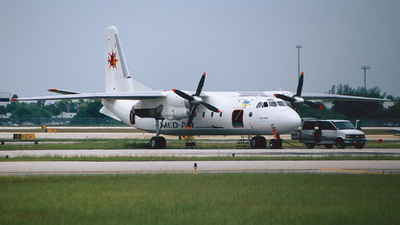 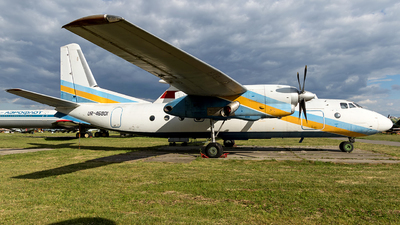 Note: The refurbished cabin of this Antonov which is the latest addition to Motor Sich Airlines' fleet. 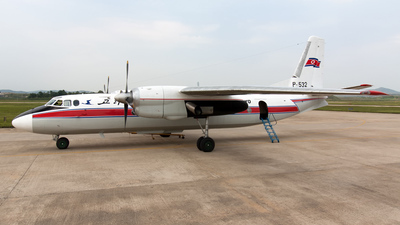 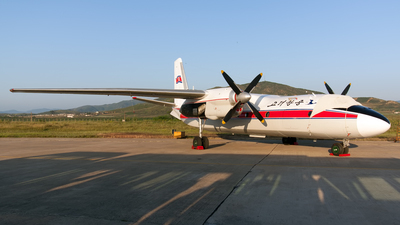 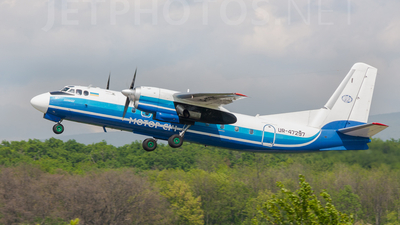 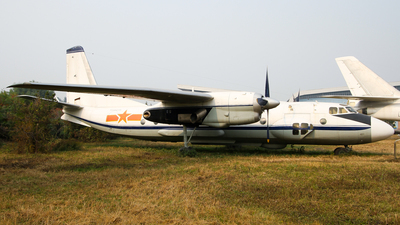 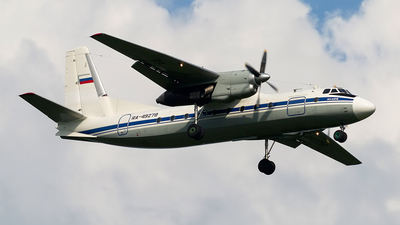 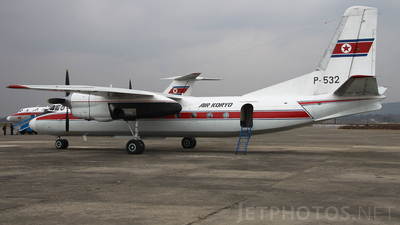 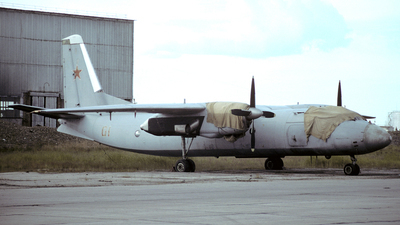 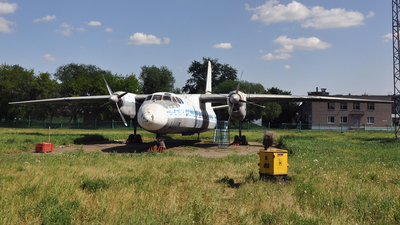 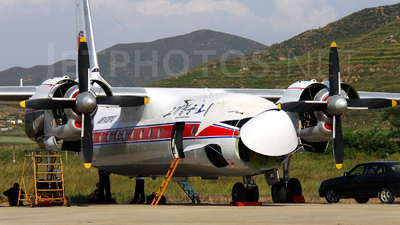 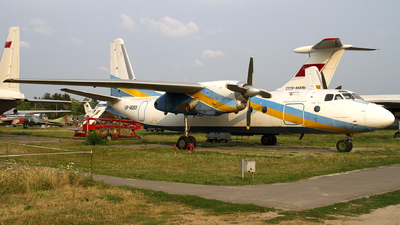 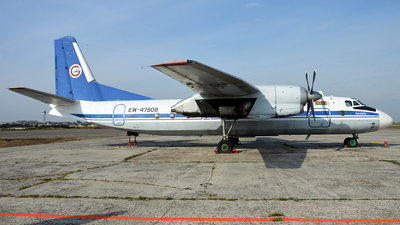 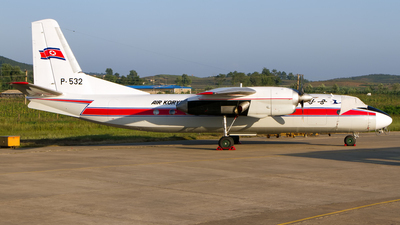 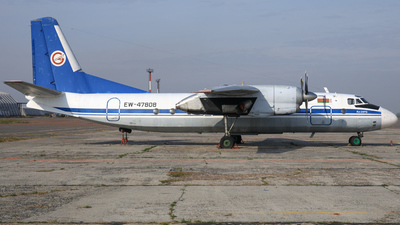 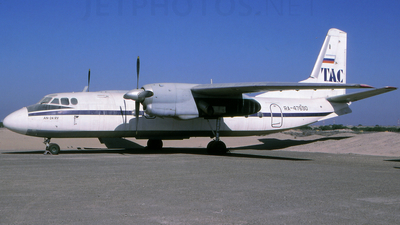 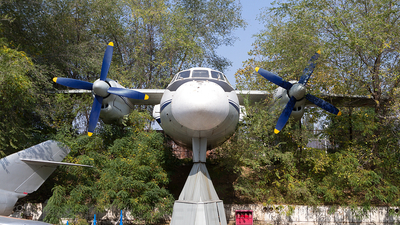 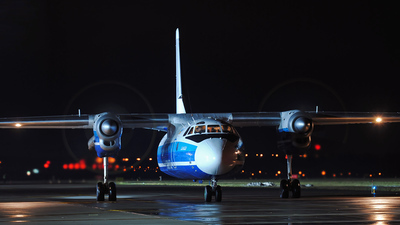 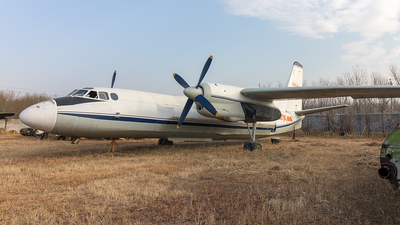 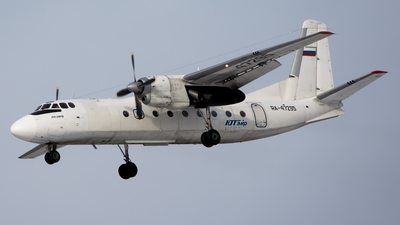 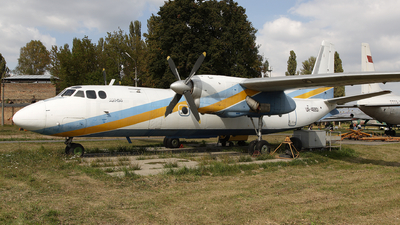 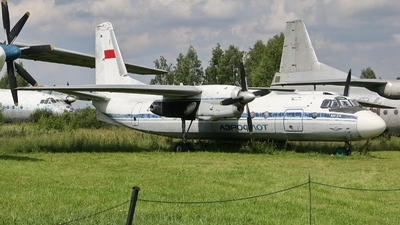 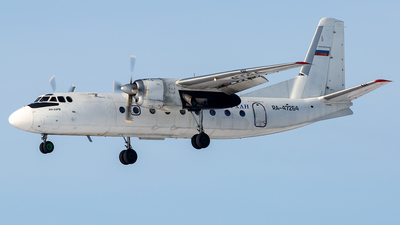 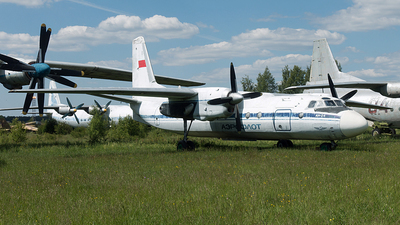 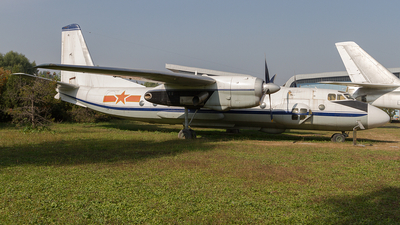 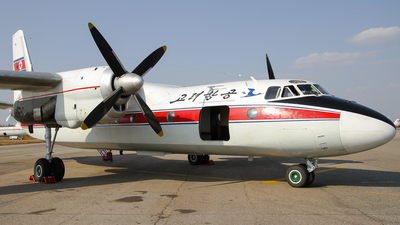 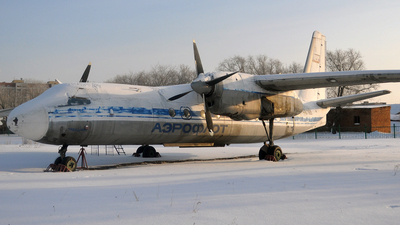 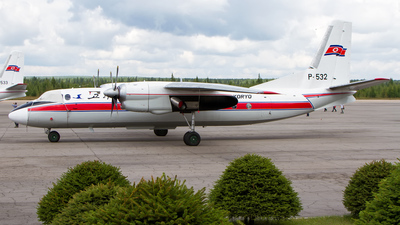 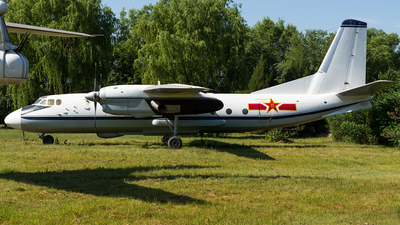 It is the oldest Antonov in their fleet at the same time. 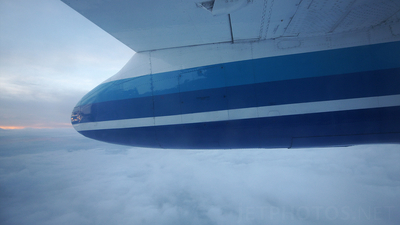 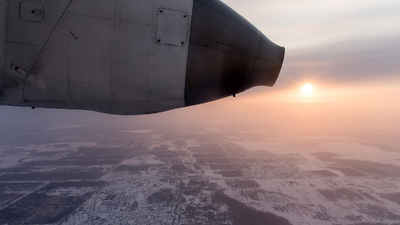 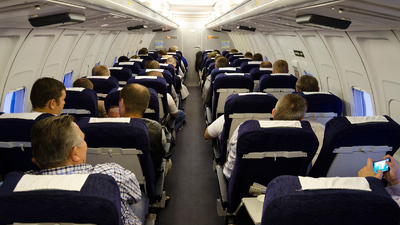 Inflight from Kiev to Zaporizhia. 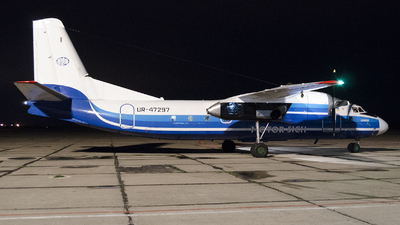 Note: After our flight M9-202 from Kiev Zhulyany. 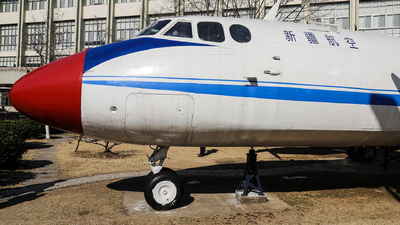 Note: Registration was UR-46569 before.